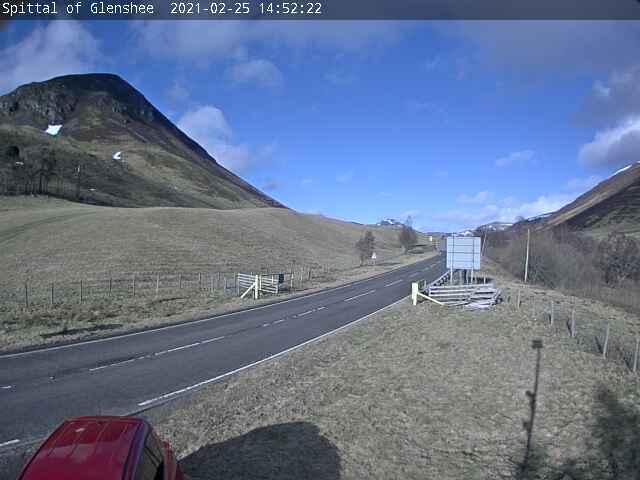 Whilst in Glenshee why not visit the Wee House of Glenshee Cafe, Shop & Visitor Centre (formerly Glenshee pottery), located on the A93 at The Lair - just at the entrance to the Cairngorms National Park. Open Daily 10am - 5pm from Easter to December, February half-terms and some weekends during the Ski Season. Call 01250 882238 to check opening times outwith normal times. The Wee House of Glenshee Cafe has a delicious selection of home baked cakes and scones, home-made soups, light lunches, and a selection of teas and coffees. Browse an extensive range of quality local and Scottish crafts and gifts. The Visitor Centre has a wide range of useful information for the visitor including information panels on the history and heritage of the area, myths and legends of the Glen, The Cateran Trail, walking routes and wildlife. There is a large stock of free information including our walking and mountain biking guide to the area, local accommodation providers and activity operators. The Glenshee Visitor Centre was part-financed by the Scottish Government and The European Community Rural Tayside Leader 2007-2013 Programme, Cairngorms National Park Authority, Perth & Kinross Countryside Trust and the Glenshee Tourist Association. Are you a local Visitor Centre & Galleries business owner? To advertise your business on this page, please contact us about becoming a member of the Glenshee & Strathardle Tourism Association.